THE BRITISH PERVAYORS OF LLOYD LOOM FURNITURE. We offer specific services for our trade and commercial customers, Register for access to our Trade section. 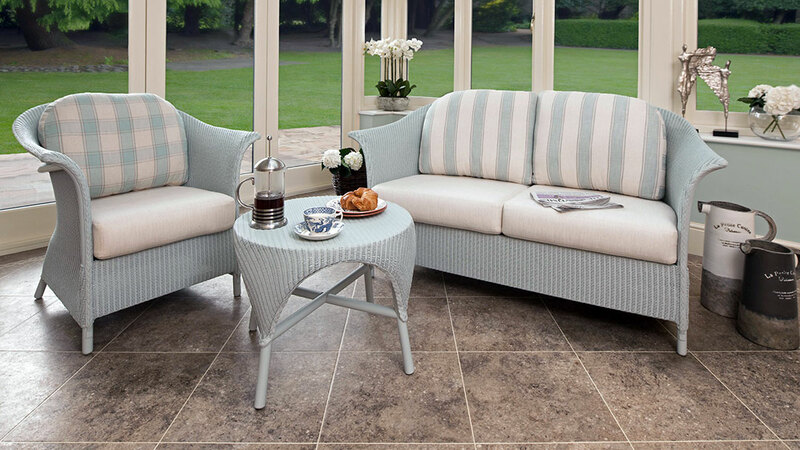 our online shop is coming soon, please take a look through our collection for our latest ranges. If you would like to order any of our pieces, please contact us. Once you have placed your order we shall confirm your purchase and issue an estimated delivery date for your Lloyd Loom furniture. 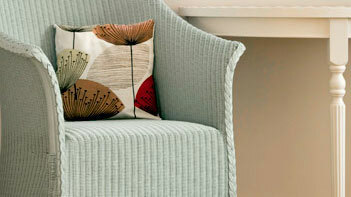 View our wide range of Lloyd Loom furniture from comfortable sofas and armchairs to classic and contemporary dining chairs. 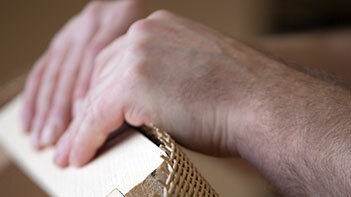 With 100 years history, Lloyd Loom furniture has survived a world war and several recessions. Discover more about these enduring products. 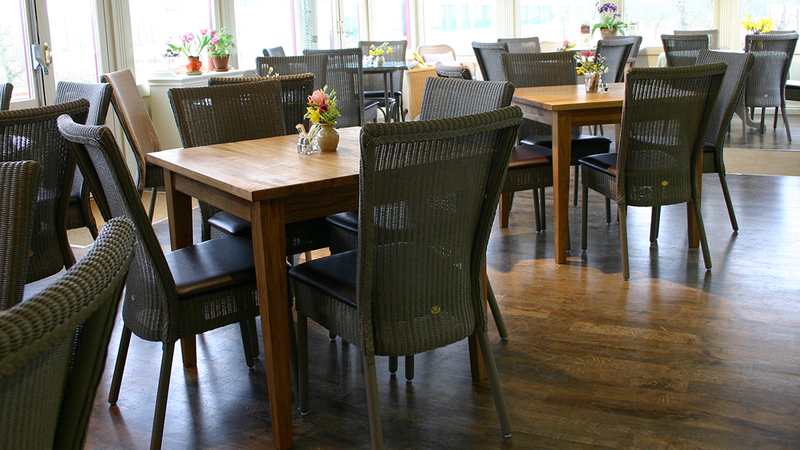 Our Lloyd Loom furniture stands apart from other wicker or rattan furniture. 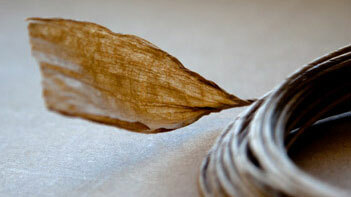 Read about the production of this traditional craft. Please be aware that Lloyd Loom of Spalding Ltd went into liquidation in February 2016. 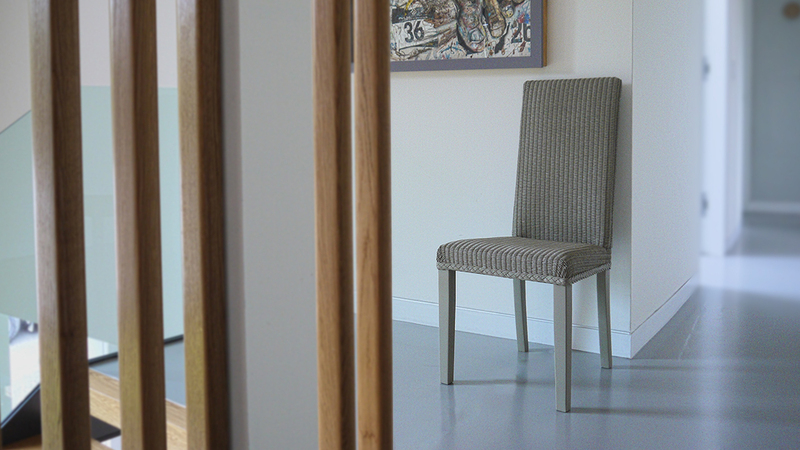 This company was regarded as the “ORIGINAL” Lloyd Loom company, manufacturing furniture in the UK. If you order Furniture and are asked to pay by a bank transfer, Please do not do it as you are likely to lose your money. We are Genuine British purveyors of these iconic products. 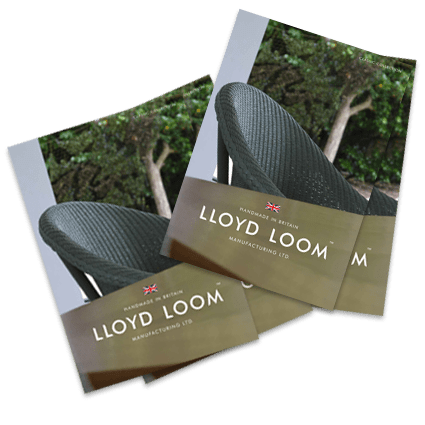 The Lloyd Loom Classic Collection brochure is available for download.